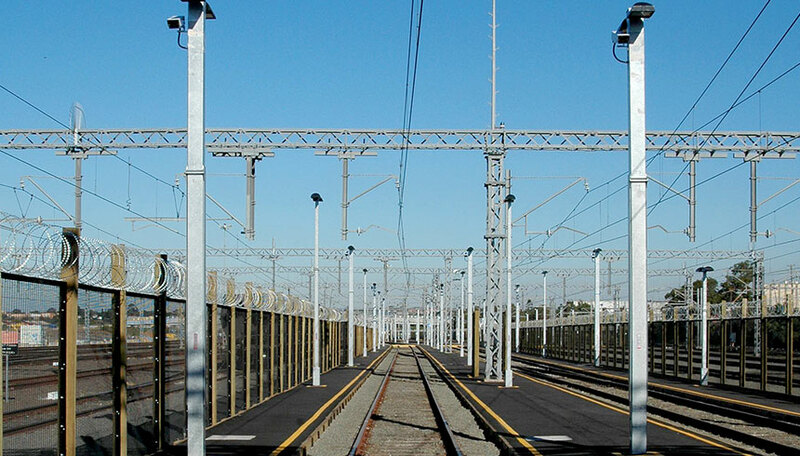 A temporary stabling facility was constructed to house 20 eight-car trains during the preparation for the introduction of the new Waratah trains into the existing network. The civil project involved more than 10,000 square meters of new pathways with lighting and CCTV coverage. 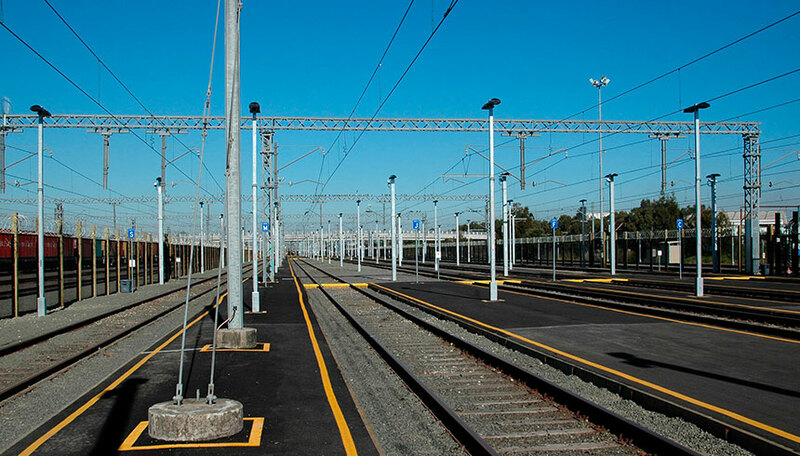 In addition, 1200 lineal meters of security fencing, track modifications and OHW works were needed to allow the new configurations. Finally, the new amenities building and communications hut was prefabricated, craned into place and commissioned on site. 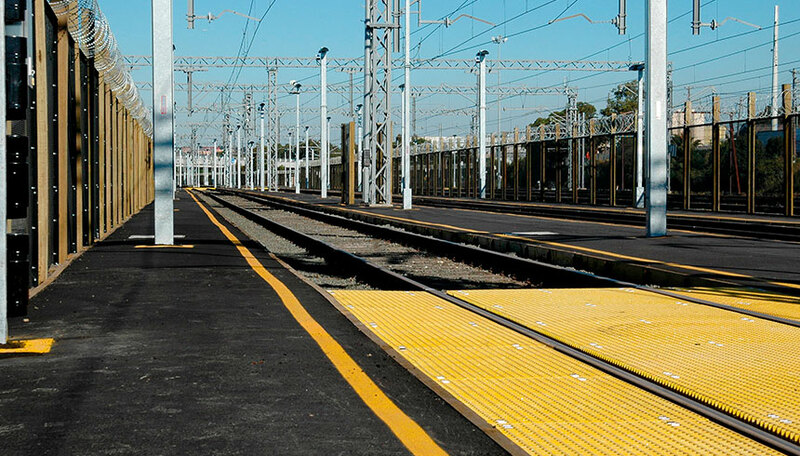 The major challenges were to deliver the project working within an operational rail yard, including the management of up of 50 subcontractor personnel at any given time, and ensure the environment of the local endangered Green and Gold Bell Frogs was maintained.